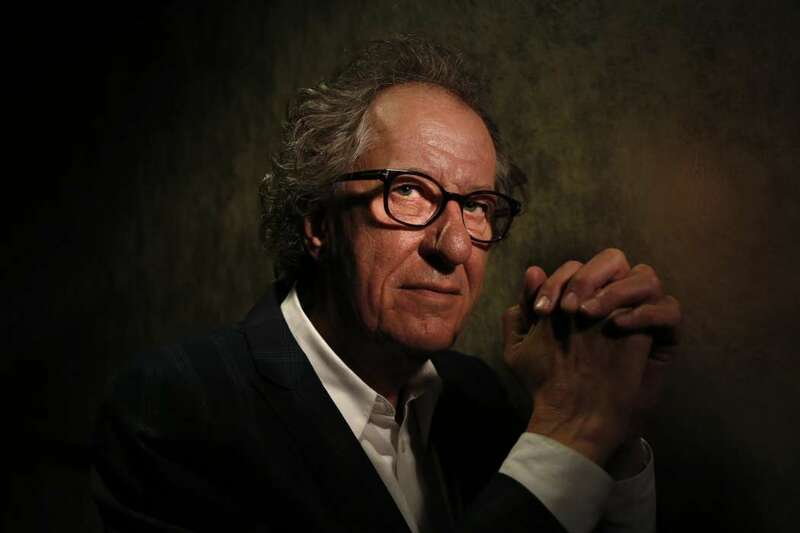 Geoffrey Rush’s life imploded when he was accused of sexual misconduct by a newspaper, in Sydney, Australia. It was reported by the outlet that he had acted inappropriately toward an actress, and Mr. Rush was furious. The actor subsequently filed a defamation lawsuit.